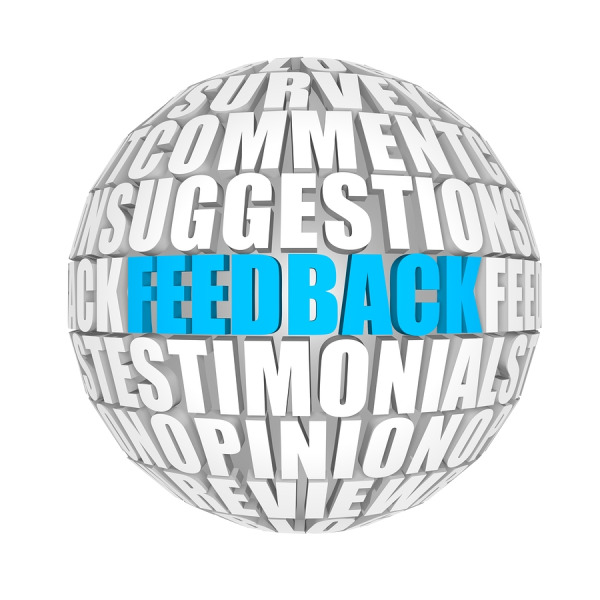 Customer feedback – are we listening? In this recent article, we took an in-depth look at DNA Genotek’s customer service and technical support to understand why our customers value it so much. This week, we’re examining a slightly different angle on customer feedback to illustrate how much we value what you have to say. As part of our customer service, we send very brief, post purchase surveys that provide you an opportunity to share your experience with us. We love hearing what you have to say, and you always have interesting and insightful suggestions. In fact, we’ve used many of your suggestions to help improve existing products or create new ones. Your input provides direction on how better to meet your needs. Let me share a few examples of what we’ve done with your feedback. Mail-friendly collection kits – We have many customers who rely on the postal system to gain access to donors using Oragene collection kits. Postage for larger items can add up and take away precious funds from already tight budgets, so we worked with our customers and produced collection kits that can be sent through the standard post – no special handling required. While creating a mail-friendly collection kit, we also ensured that the kit would remain compatible with automated handling platforms to maximize operational efficiency in the lab. Mailing accessories – In concert with increasing demand for mail-friendly collection kits, there was an increase in queries on ‘best mailing practices’. Our customers shared their need to have a solution for returning the collected saliva samples to their labs for processing. They wanted to maximize donor compliance by providing the end user with everything needed to return the sample. We did a little research, and shortly afterwards began offering a mailing accessory for the Oragene kit as part of our standard catalogue items. Assisted collection device for non-spitters – Through customer feedback, we became aware that many of our customers wanted to collect saliva samples from donors that were unable to voluntarily spit (e.g. collecting samples from young children). We worked with our customers, trying and testing different protocols until together we found the solution; a super absorbent sponge accessory that works perfectly with the Oragene collection kits. Writable white space – Many of our customers work in labs and they wanted a space on the collection tube on which to write once the sample was collected. We agreed this was a great idea and wished we had thought of it ourselves. Thanks to our customers’ feedback, we now offer increased writable white space on our Oragene collection tubes. Distributors – Our global customers began to inform us of some of the difficulties they had with receiving international shipments. We wanted to alleviate as many of these issues as possible and set up distributor partnerships for many countries. These partnerships ensured that we secured the appropriate regulatory designations to make international shipping much easier. Video user instructions – You asked, so we started producing instruction videos for several of our collection devices. Since you let us know how much you appreciate these videos, we will continue to make them available for any new products. These are just a few examples of how we value and incorporate your feedback. What’s interesting to note is that the survey we use to capture this valuable information only has 3 questions and takes about 2 minutes of your time. Your opinion is important and as it turns out, we can’t take all the credit for how much you appreciate our service – after all, we’ve taken many of your recommendations to make us a better fit for you. We ARE listening.